A few days back, JoBlo floated a rumour onto the web that the fate of The Hulk, last seen rocketing away from Earth at the end of Avengers: Age of Ultron, will be finally be revealed in Thor: Ragnarok, with the Jade Giant appearing alongside the God of Thunder in his second sequel. Now, it appears to be more than a rumour, with Variety reporting that Mark Ruffalo is in talks to star in Taika Waititi’s Phase Three installment. He is the fourth confirmed star for the movie, alongside Chris Hemsworth, Tom Hiddleston, and Jamie Alexander. 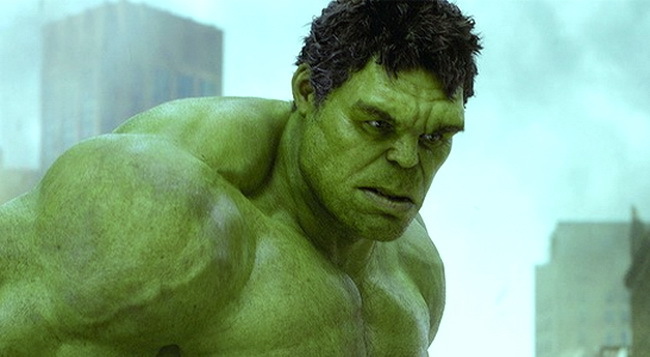 While The Hulk’s role in Ragnarok is still unknown, much of the action is said to take place on a planet that is not Asgard or Earth. This will no doubt fuel speculation that Marvel Studios will be bringing the fan favourite Planet Hulk storyline to the big screen, but it seems highly unlikely, to me at least, that a Thor movie would concentrate on a Hulk centric storyline especially with Ragnarok providing enough story beats for an epic Thor story (it does concern the destruction of the Asgardian gods after all). It’s highly likely the planet in question is Muspelheim, part of the nine realms and home to Surtur, enemy of both Odin and Asgard whose appearance signals the start of Ragnarok. 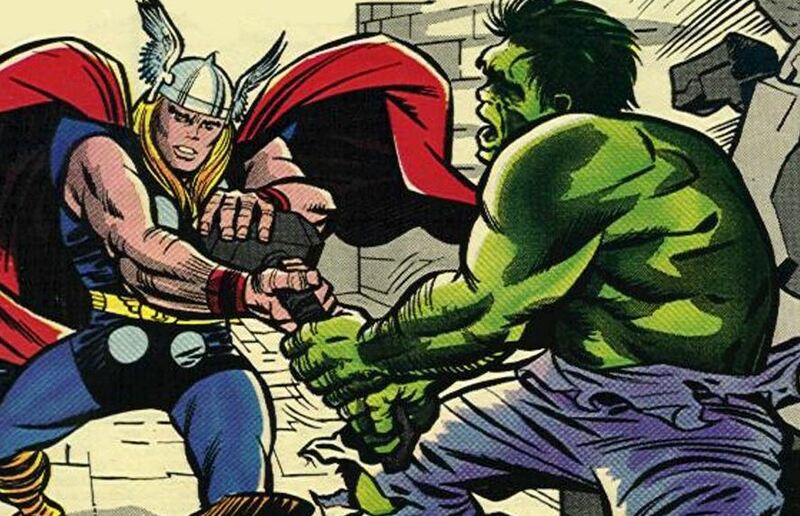 Hulk’s role in all this is anyones guess, it could be something as simple as his Quinjet crashing on the planet and proceeding to wreck shop until the God of Thunder is called into deal with him. Thor: Ragnarok hits cinemas November 3rd 2017.